Welcome to the main page for articles about the Flying Eagle/Indian Head Cent. Here you will find articles about the Indian Head Cent and Flying Eagle Cent. The Flying Eagle Cent was first released into circulation in 1857 although several 1956 pattern coins made there way into circulation. 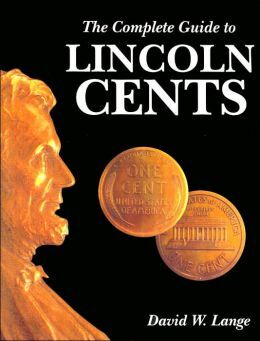 The Indian Head Cent gave way to the Lincoln Cent in 1909. Technically, the small coin many of us call a penny is actually a cent. 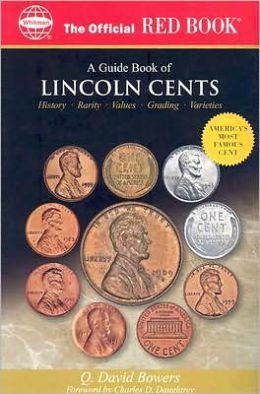 Want to discuss the Indian Head Cent? Join the coin forum.